Our facility has the capability to refurbish and recondition the full range of Fluidomat fluid couplings. 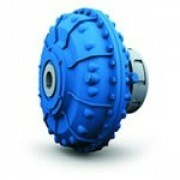 This includes replacement of all bearings and seals, and retesting to Fluidomat specifications. Turnaround time on most repairs is one week.